Private equity firms Apollo Global Management and The Blackstone Group are bidding on the business of Westinghouse Electric Co., the bankrupt U.S. nuclear power plant company that is currently owned by Japan's Toshiba Corp., as reported by Reuters and confirmed by Axios. Bottom line: The buyer universe could be fairly limited. Many foreign financial sponsors or strategics — particularly from China — would have trouble passing U.S. regulatory muster, while the U.S. nuclear services space is so small that domestic rivals could face antitrust scrutiny. Behind the deal: Westinghouse is the only U.S. company to receive U.S. building permits for new nuclear power plants since the Three Mile Island incident nearly four decades ago – even though cost overruns on those plants helped cause the Chapter 11 filing (and also led to Toshiba having to put its memory chips biz on the block). 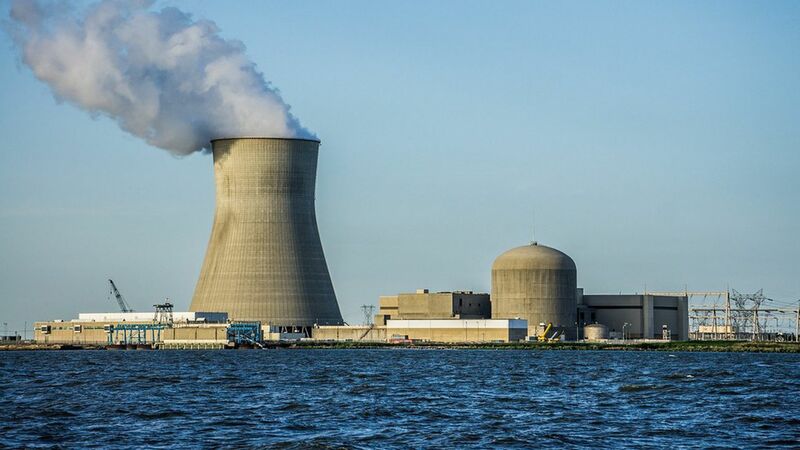 The Apollo and Blackstone bid would not include exposure to those still-unfinished facilities or their liabilities, instead focusing on a nuclear power plant services business that reportedly generates around $400 million in annual EBITDA. Details: A sale could be valued at around $4 billion, with other private equity firms reported to be kicking the tires. PJT Partners is managing the process. Connections: Apollo already is tied into this deal via a debtor-in-possession financing, while Blackstone owned a nuclear power plans more than a decade ago via its purchase of Texas Genco.